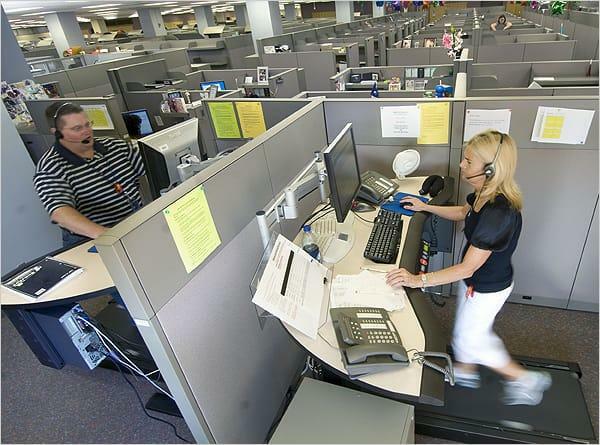 As you sit at the plain old wooden table where you work, take a look at these ten desks, which are probably more interesting than yours. Above: The surrealist artist’s interesting take on what constitutes furniture. 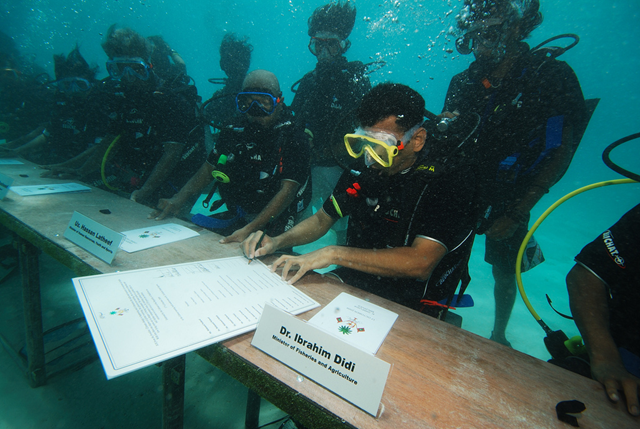 Above: In 2009, Maldives government ministers held a cabinet meeting beneath the sea – to highlight the effects of global warming. Above: In Mexico, ‘The Lost Correspondent’ is part of artist Jason deCaires Taylor’s eerie underwater sculpture park. Over 500 sculptures feature in the sub aqua museum. Above: Clever decking and chunky desk transform this tiny yard into an al fresco study. The bamboo and Buddha add a touch of zen. Above: Is it a bike rack? Is it a desk? Oh, it’s both. Handy, but not recommended for long shifts. Unless you’re a seasoned endurance cyclist. 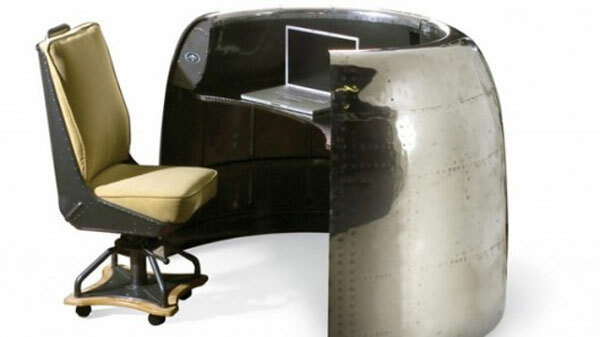 Above: This impressive workspace is designed by LA-based firm Motoart, who craft all kinds of furniture from aircraft engines. Above: A vintage motor car becomes a desk with real wow factor. 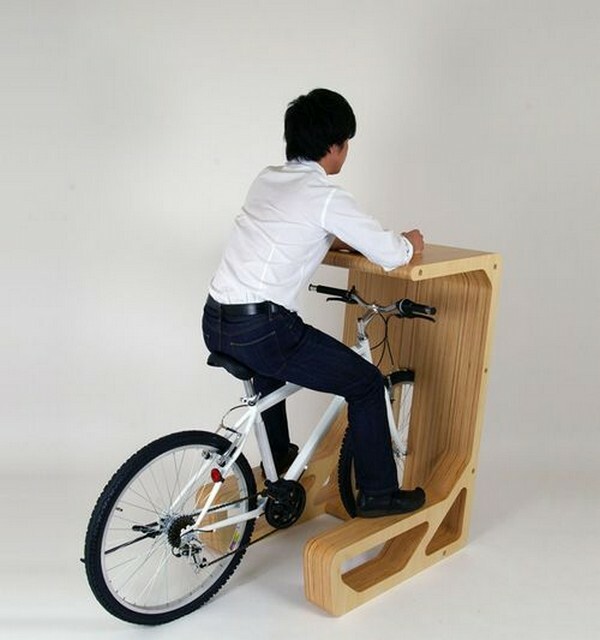 Above: Work out while you work with this innovative design. Removes the need for after-work gym visits. Hopefully, they’ve got office showers. 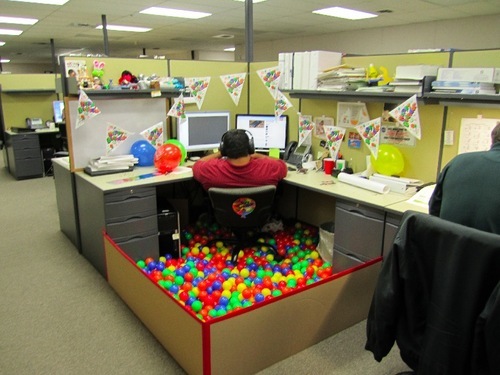 Above: We’re not exactly clear what’s happening in this picture, but more people should have a ball pool around their desk. And why isn’t he in it? Above: Eco architects Tres Birds Workshops created these leafy offices in the middle of Denver. The idea was to challenge the notion of technology taking over nature by imagining the roles reversed.